A lazy dander over the freshly mown pastures, the scent of wild herbs filling your nose – that’s all it takes to settle in. You’re ready for the holidays to start! 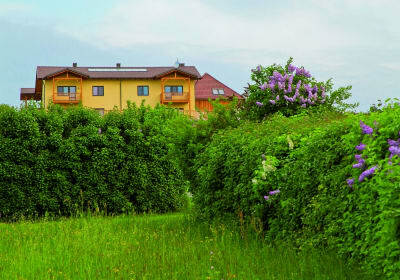 Your body and spirit will come to rest in one of the many hot springs in Burgenland. Enjoy a glass of full-bodied red wine with the farmer’s family in the evening. Finally you can switch off from the daily grind and commotion. Just slip into a new, authentic way of living. 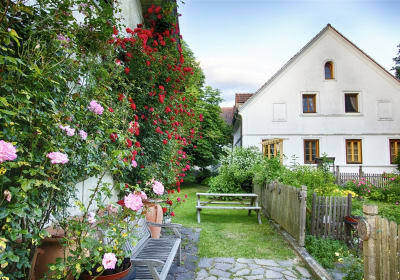 Have you found the right farm for your next break?